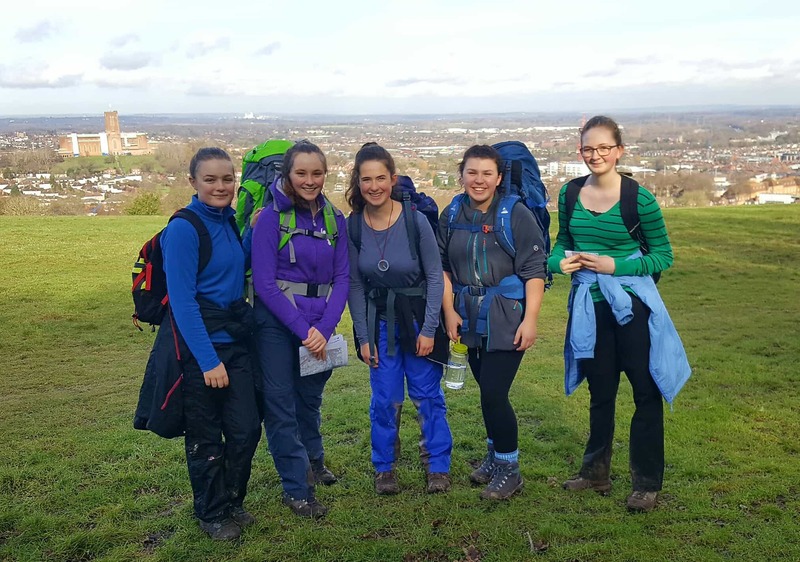 Prior’s Field Girls go on Bronze Duke of Edinburgh Expedition. 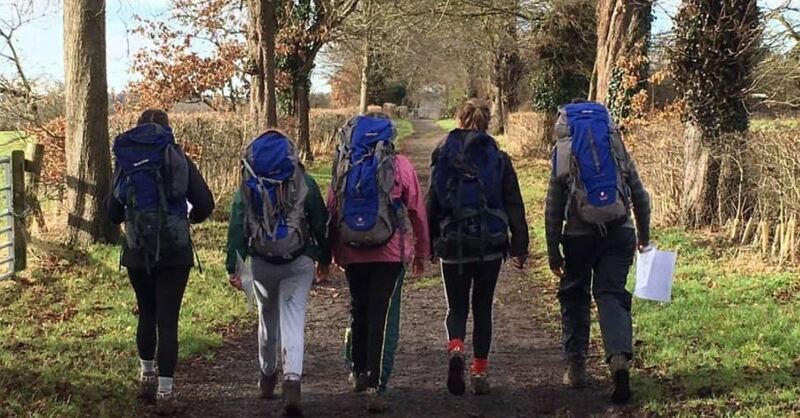 68 girls departed last weekend for their Bronze DofE excursion exploring Compton and the surrounding area. The sun shone for the majority of the weekend and everyone made it back to school on Sunday, slightly tired but happy, smiling and in one piece. Prior's Field Parent exhibits 2,000 years old Civil War Artefacts.